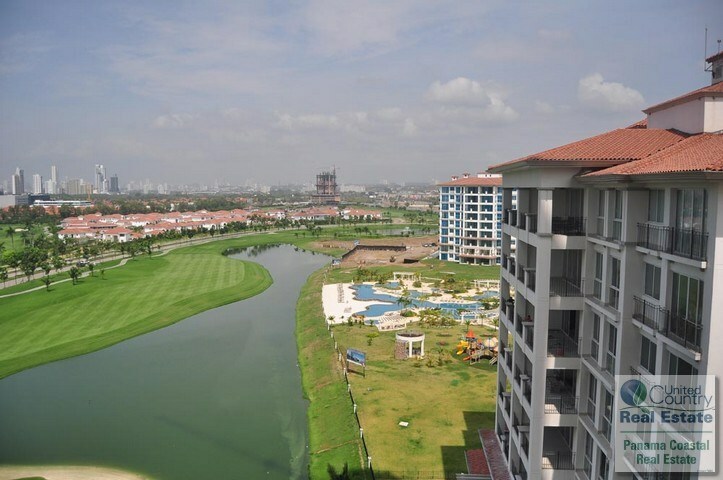 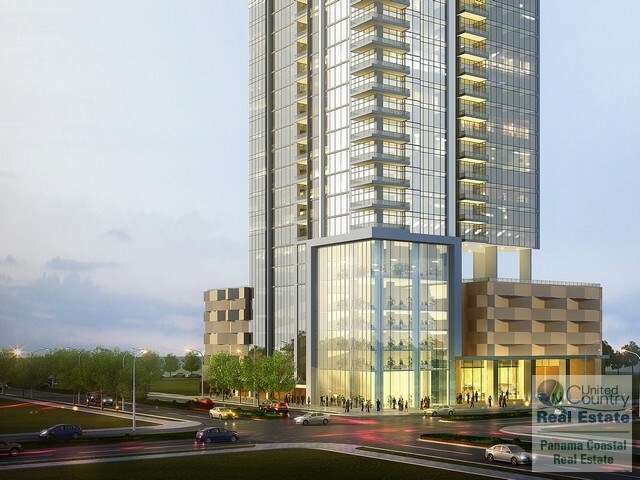 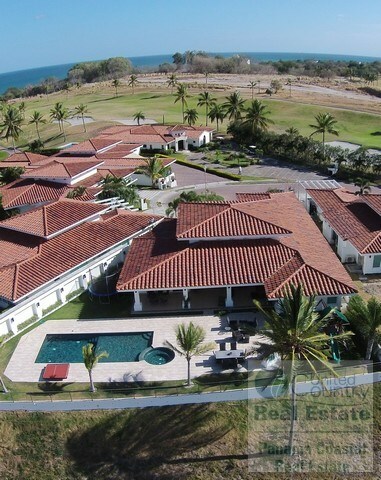 Stellar Land On Ocean --build The Community!! 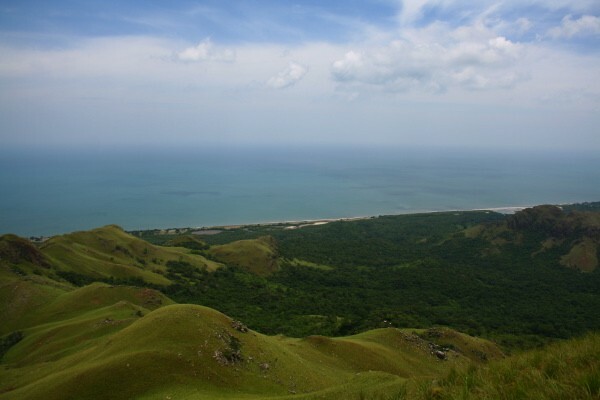 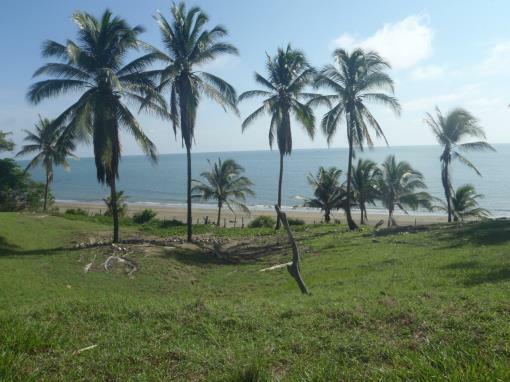 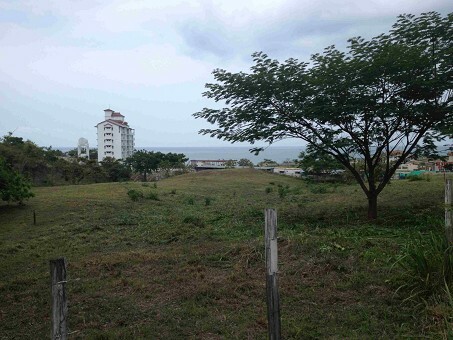 Ocean Front Land - Develop It! 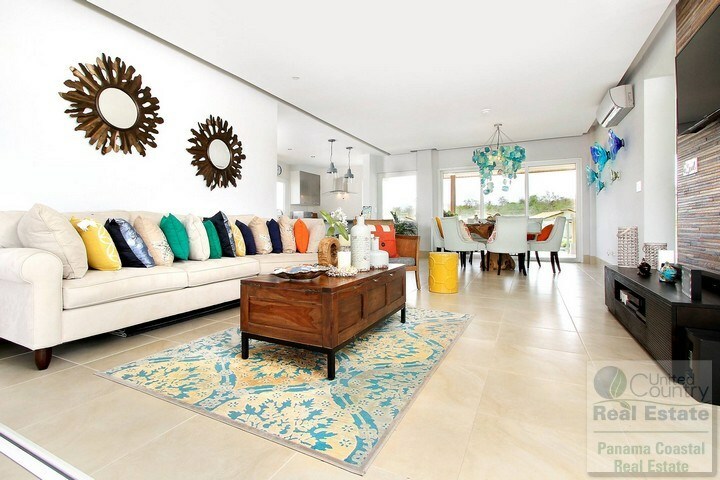 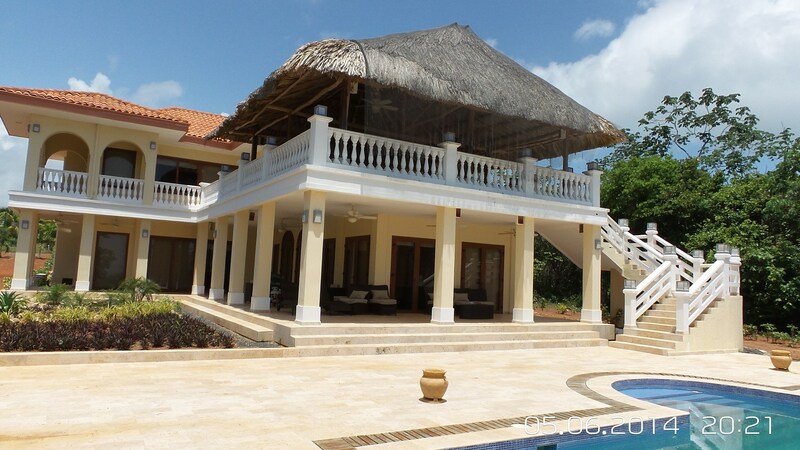 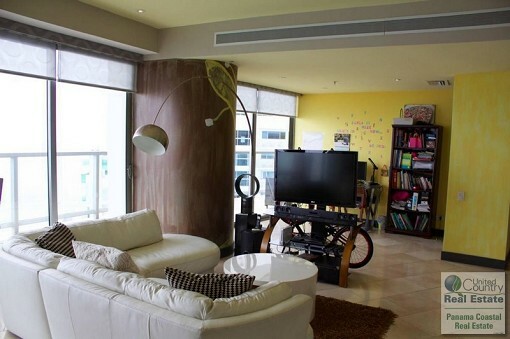 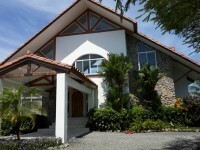 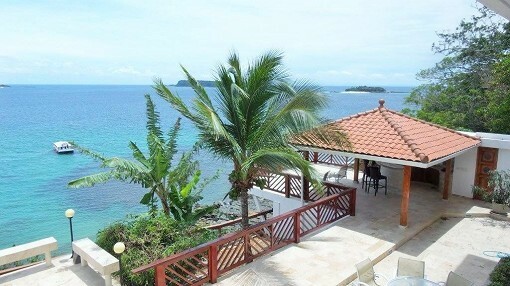 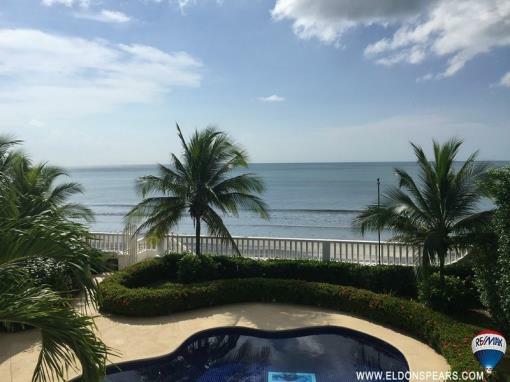 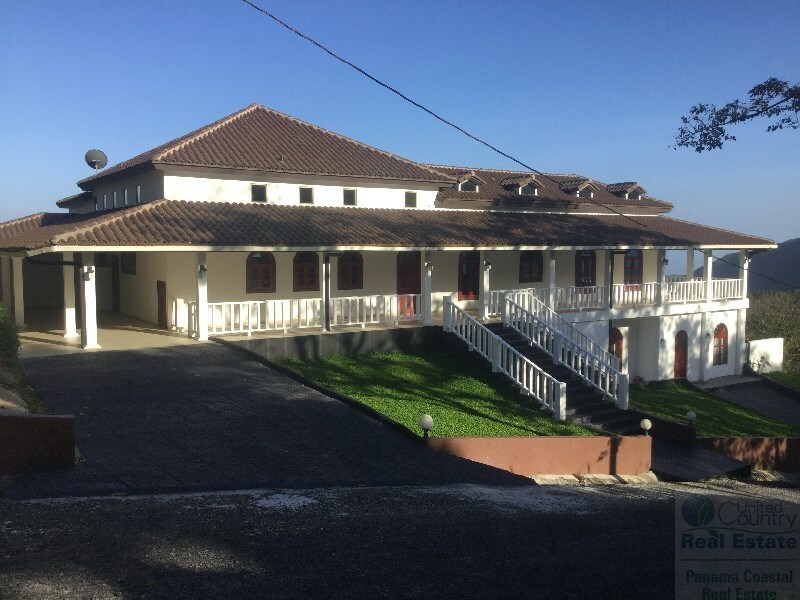 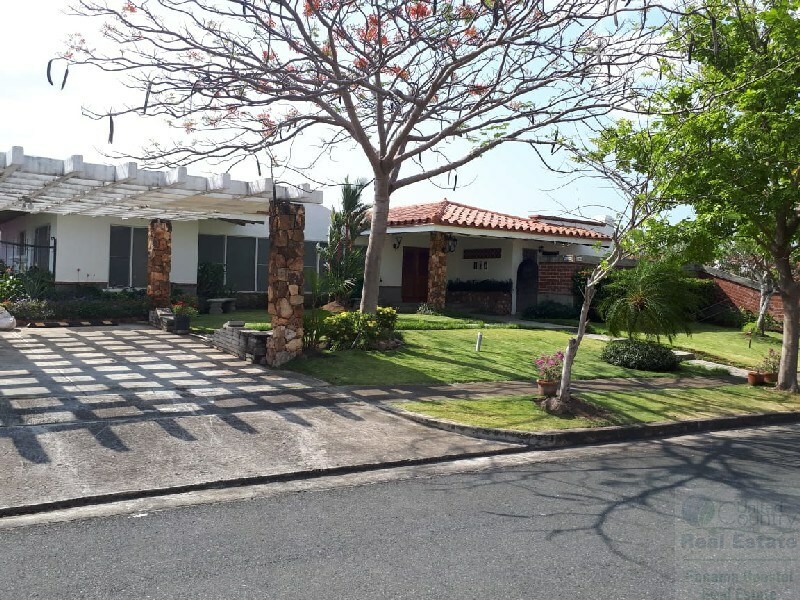 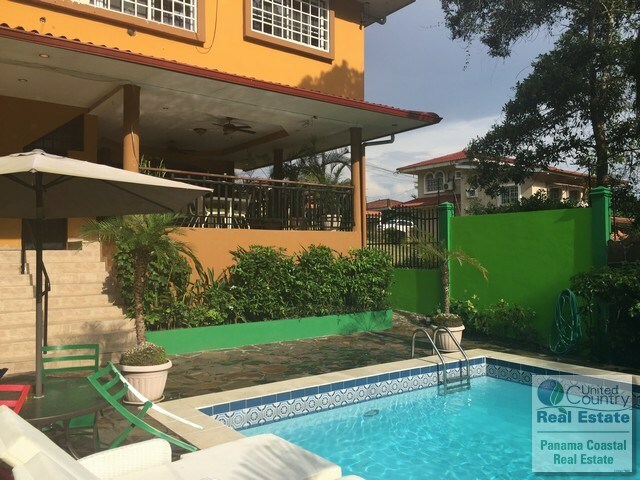 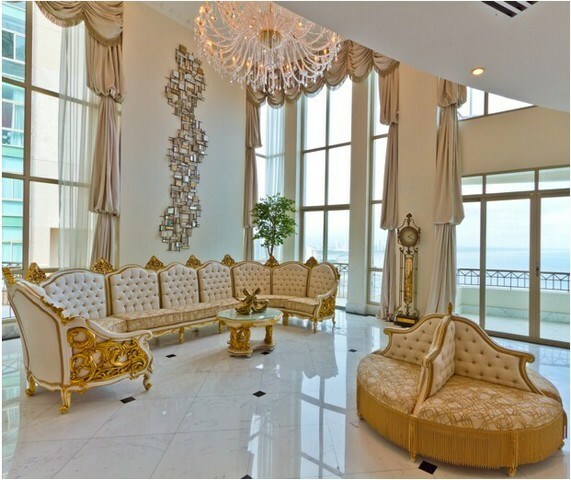 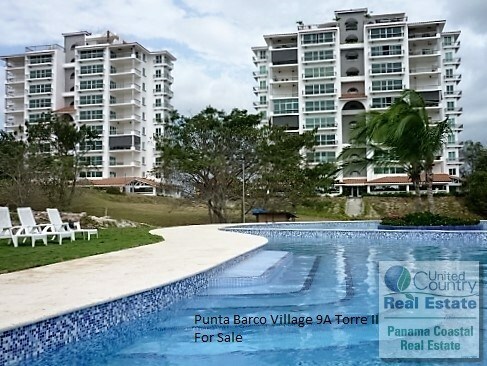 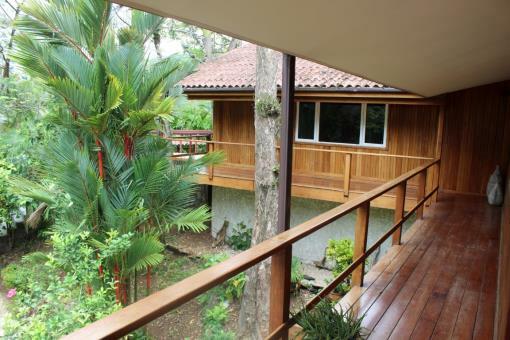 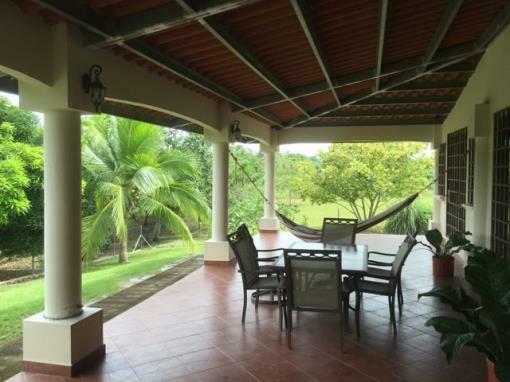 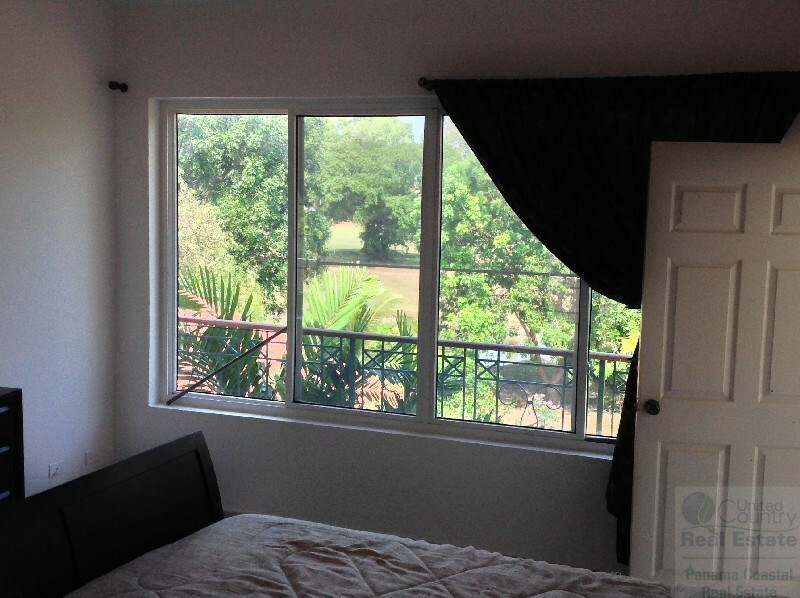 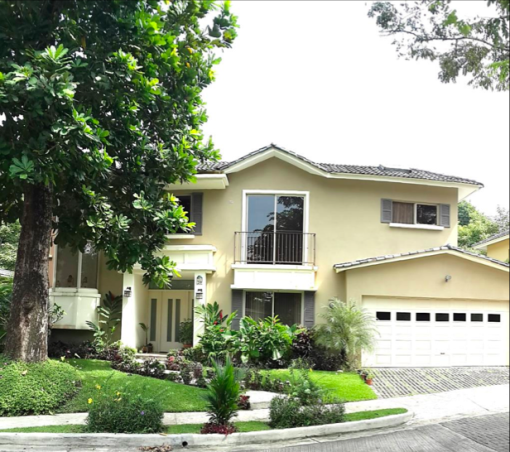 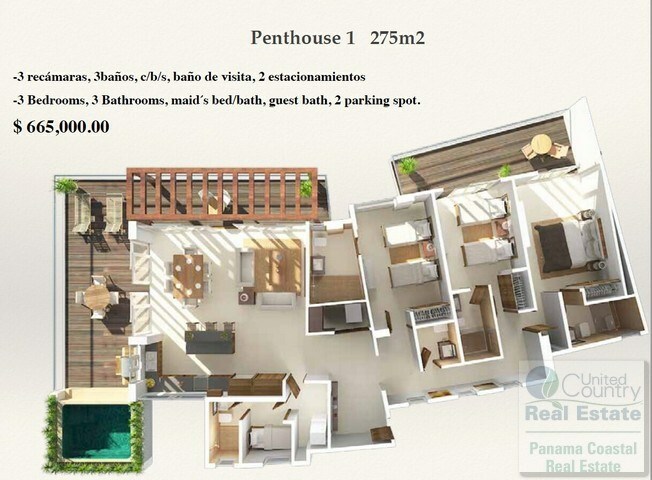 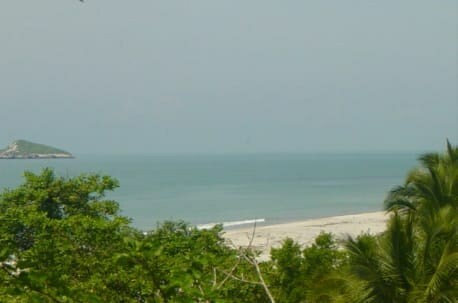 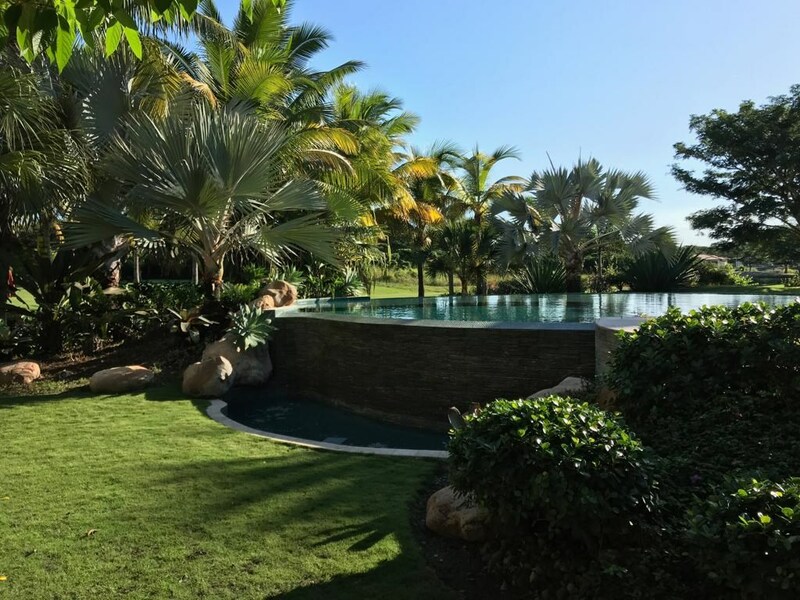 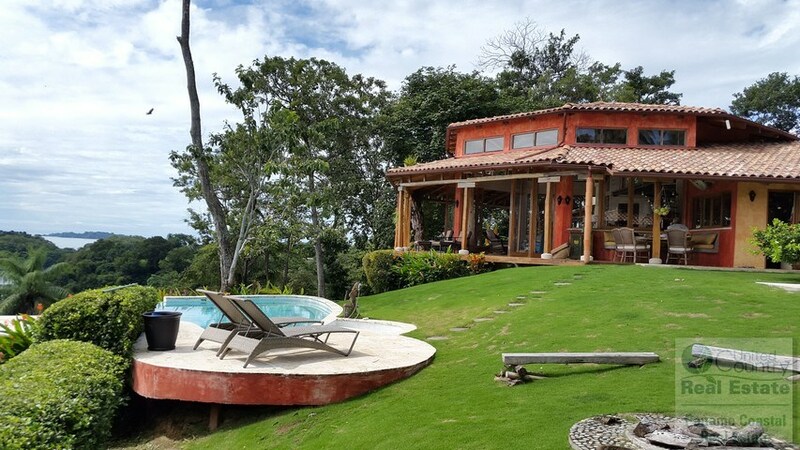 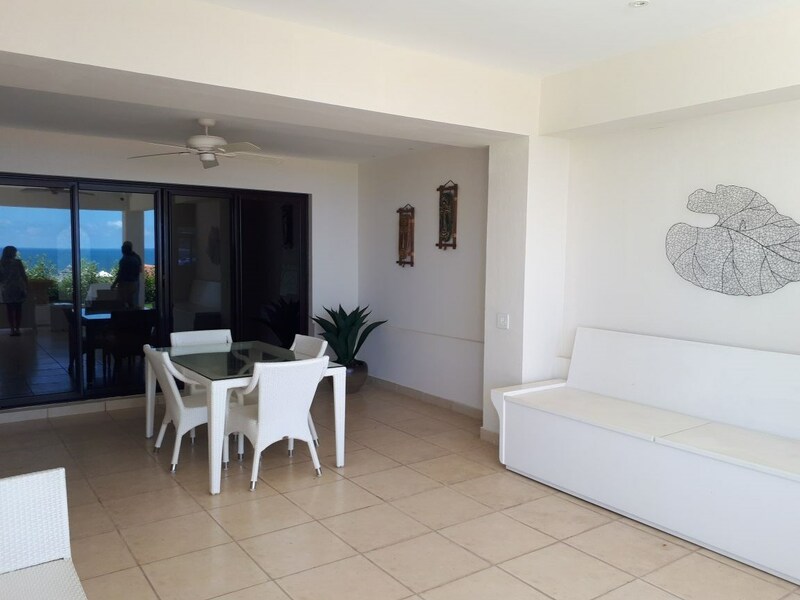 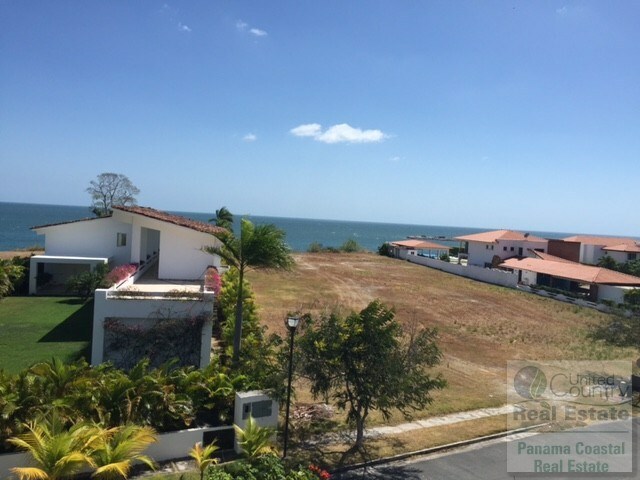 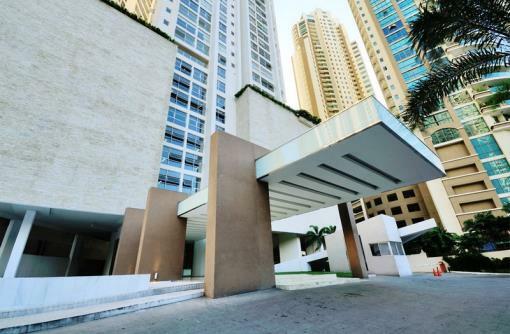 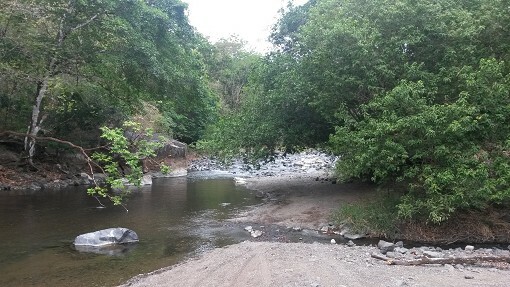 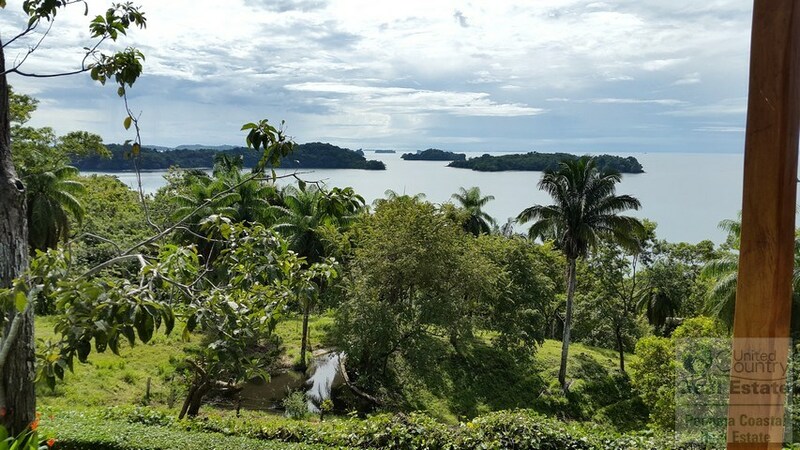 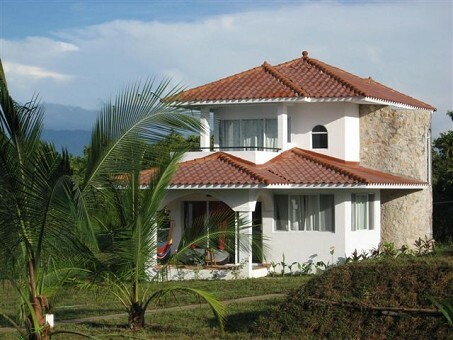 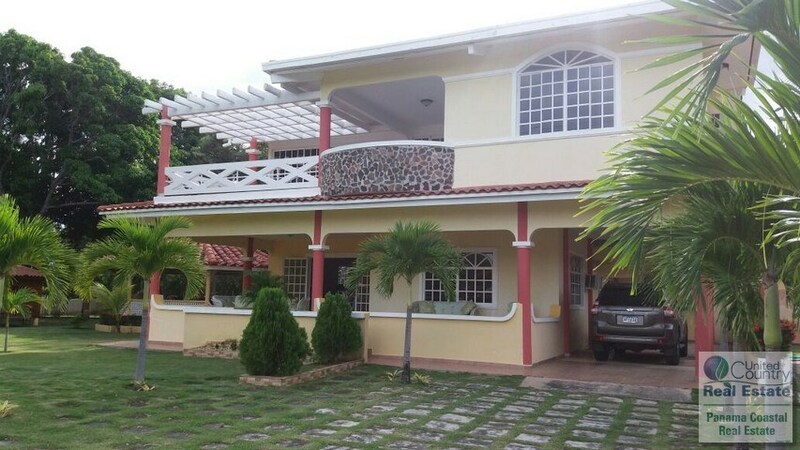 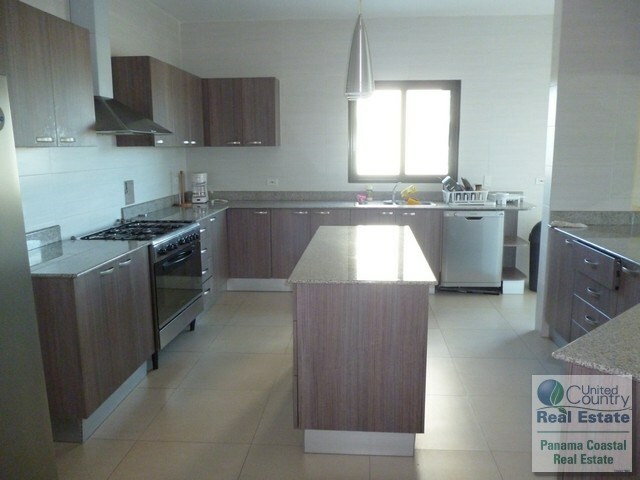 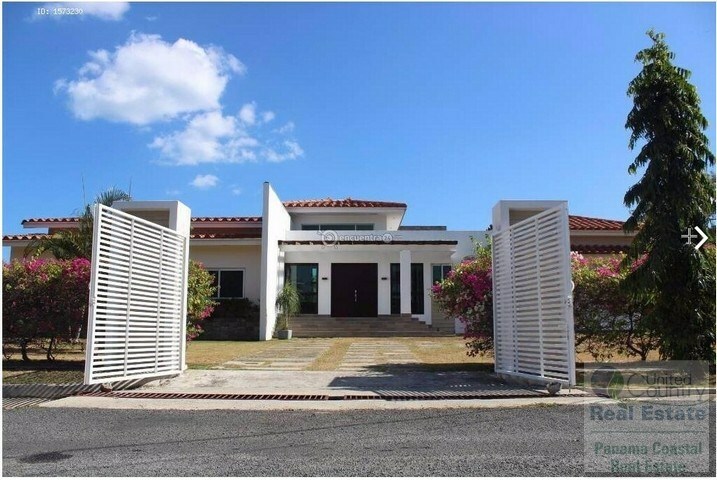 Ocean View House for sale in Altos del Maria, Panamá. 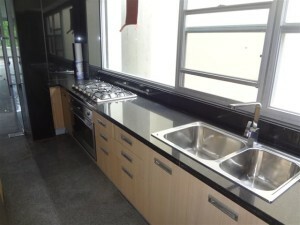 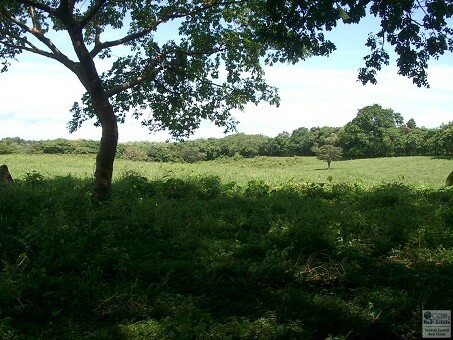 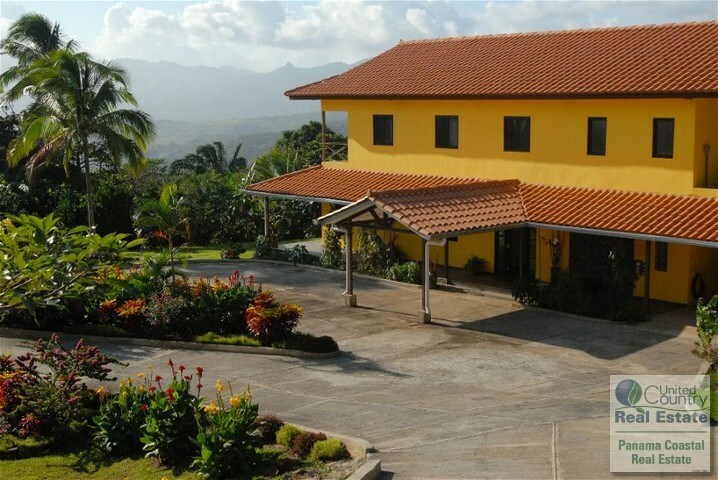 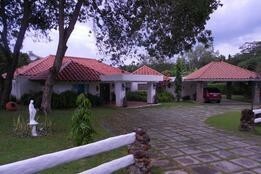 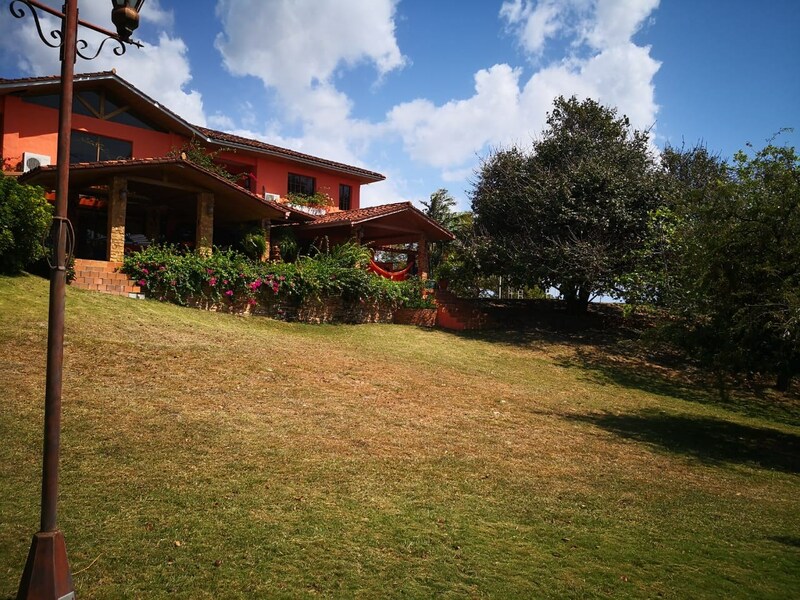 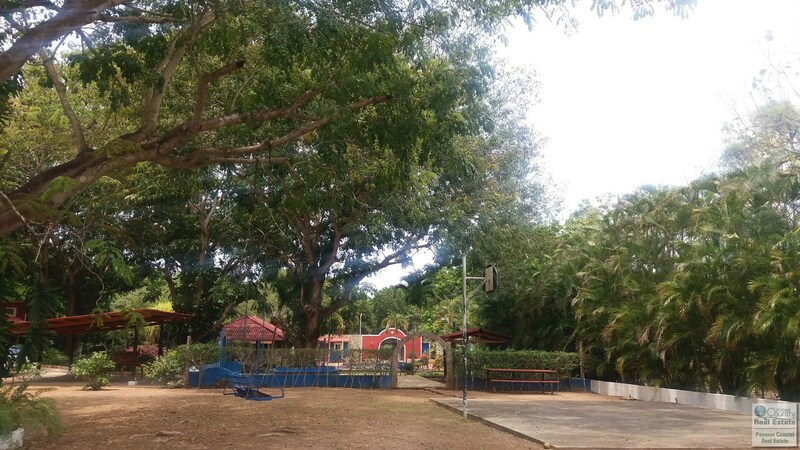 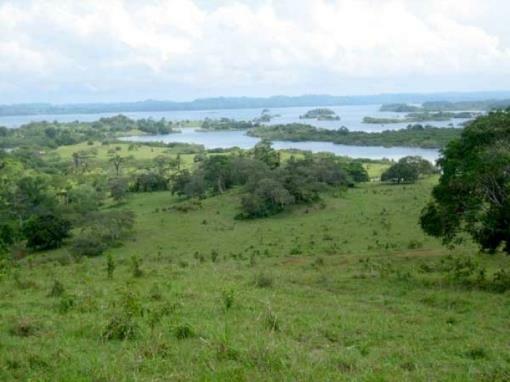 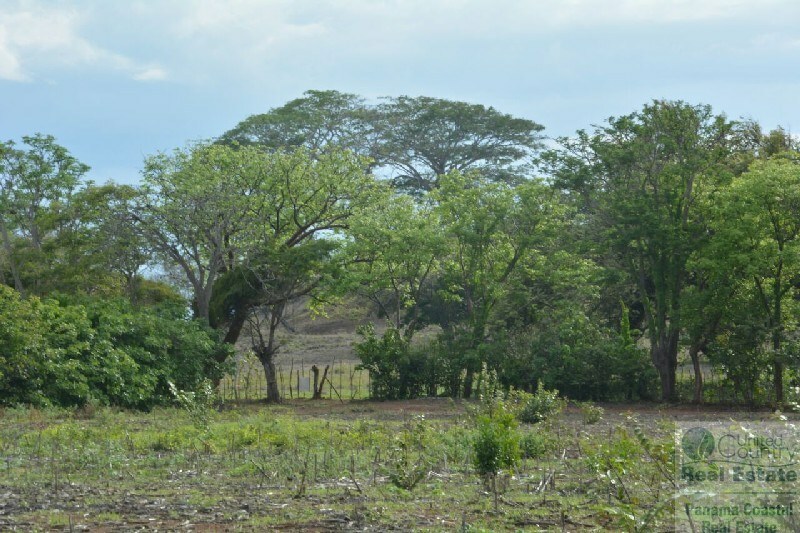 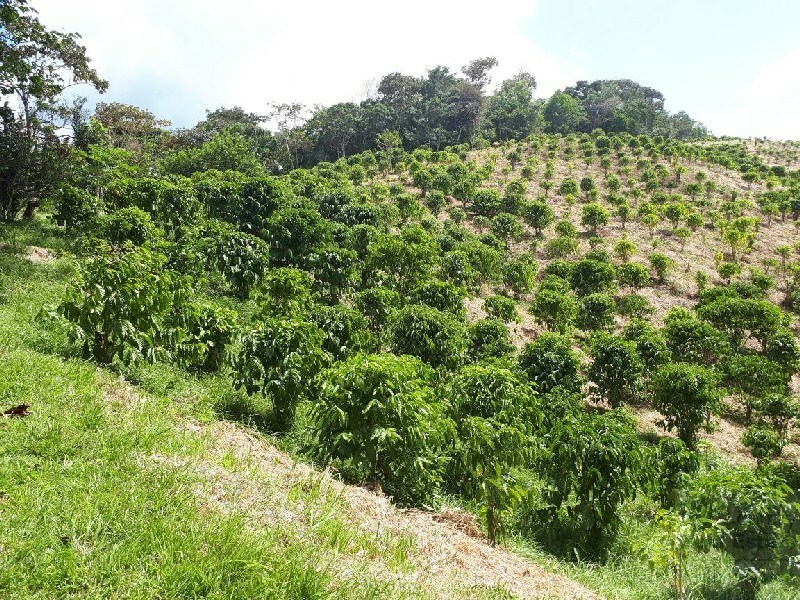 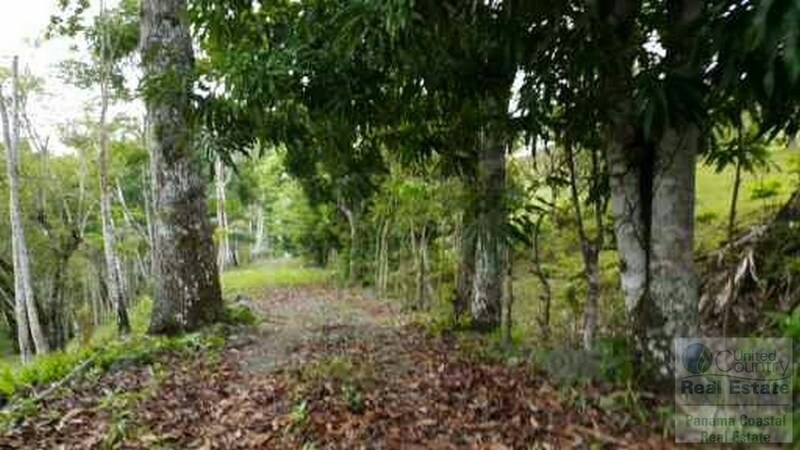 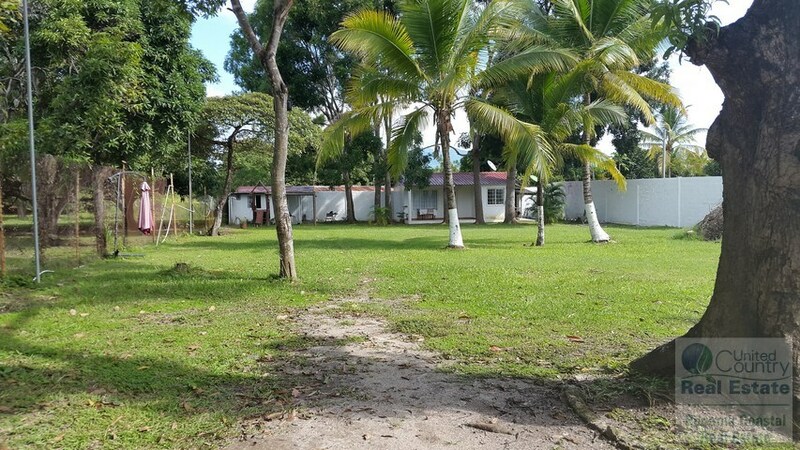 Coffee farm with storage space for Sale in Penonome Panama.